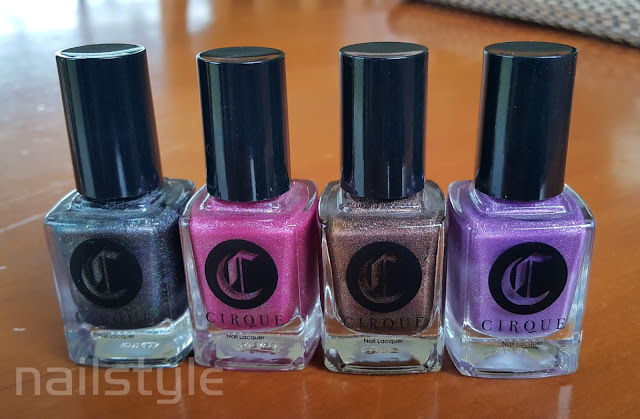 Nailstyle: Cirque Xochitl and Holo Haul! Cirque Xochitl and Holo Haul! 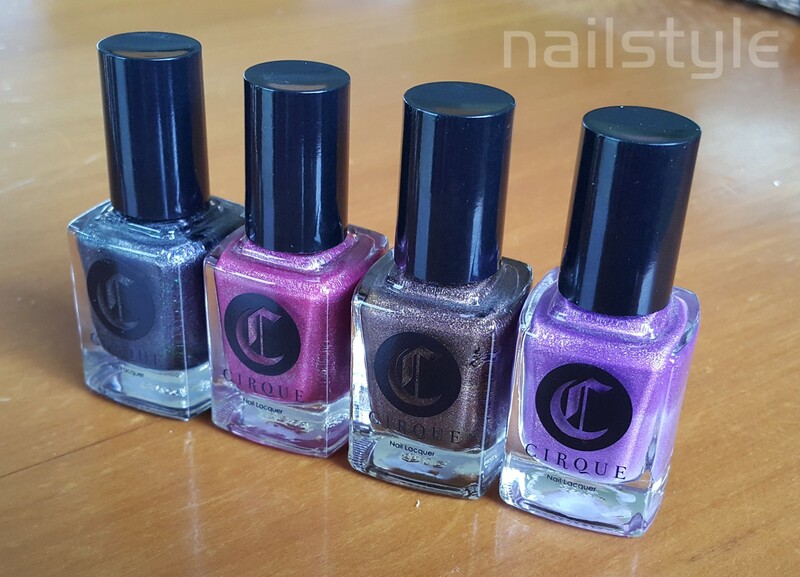 I ordered these four polishes quite a while ago and have just got back into wearing polish after a long break. Perhaps coinciding with the sun making a tentative reappearance on our side of the world . . . ? ILNP Masquerade - Duochrome amazingness! !